Harding Racing confirmed on Monday that Conor Daly will be back behind the wheel of its Dallara/Chevrolet at this weekend's Mid-Ohio IndyCar race, following Daly taking over the No. 88 car from Gabby Chaves for the mid-July Honda Indy Toronto Grand Prix. Harding elected to replace Chaves with Daly for the Canadian round as part of its process of evaluating candidates for its 2019 lineup as it weighs its options of expanding to two cars next season. Daly subsequently qualified in eleventh and finished thirteenth in Toronto, which is Harding's best result of the season. The Noblesville, Indiana born driver further took part in testing at Mid-Ohio for Harding. "After the progress made during the Toronto race weekend, we had another successful outing in Mid-Ohio with Conor Daly. 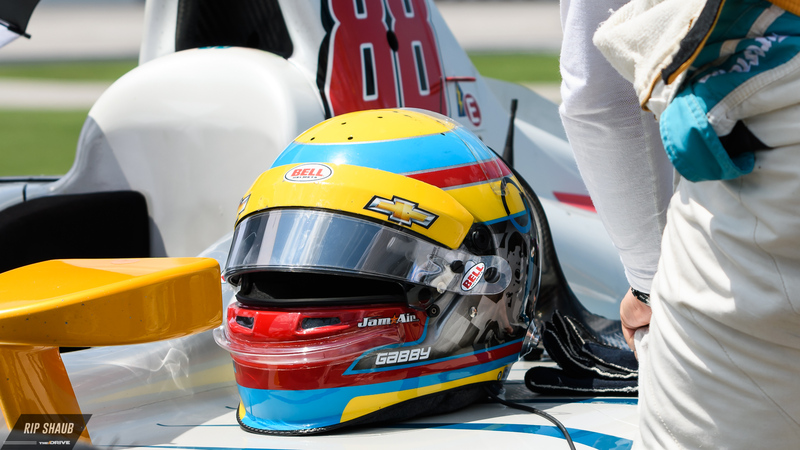 Based on that and in the interest of continuity moving forward, we are going to run Conor again this weekend for the Honda Indy 200", said Harding Racing Team President Brian Barnhart in a statement. Chaves is still under contract to race with Harding in 2019. Barnhart emphasized the decision to keep Daly in the car is part of the team's "search for more information and improvement" with regard to the future. 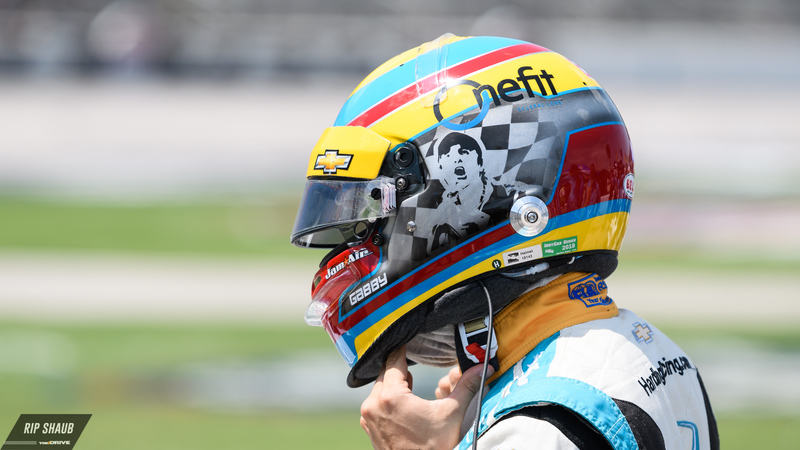 Despite Chaves not being in the Harding Racing entr for the second race in succession, Barnhart praised the Colombian for his continued "cooperation and interaction" as Chaves remains involved with the team trackside. Daly competing with Dayle Coyne Racing at the 2018 Indianapolis 500. Harding Racing stated Chaves, 25, is "still under contract for the remainder of this year and in 2019" when it moved him aside for the Toronto round. Prior to stepping in for Chaves at Harding, Daly took part in this year's Indy 500 with a Dale Coyne Racing entry. Daly made his IndyCar début in 2013. He has since totaled 41 races with Coyne, Schmidt Peterson, Foyt and now Harding, with a best-placed finish of second. If you're looking for him before this year's Indy 500, he'll be in the Snake Pit, raving with Skrillex. After finishing in 29th place, dude says "to hell with it" post-race. Results are incredible.